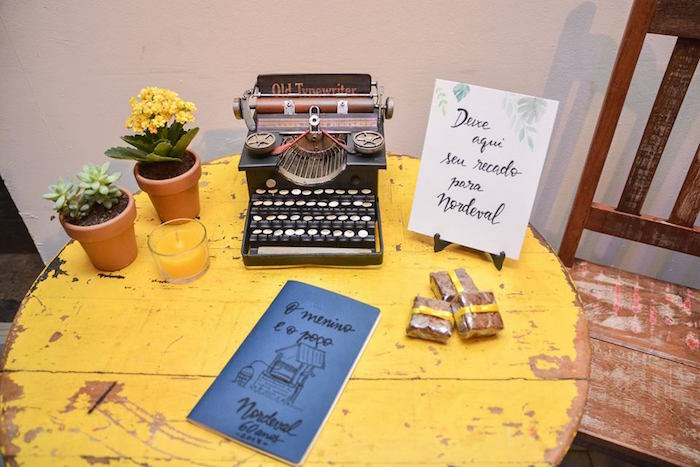 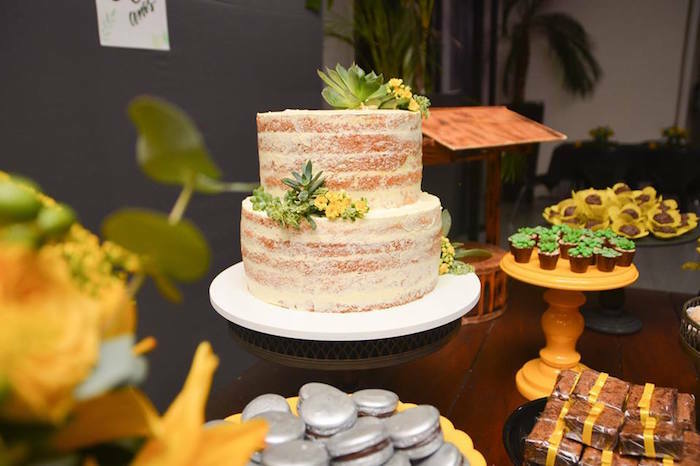 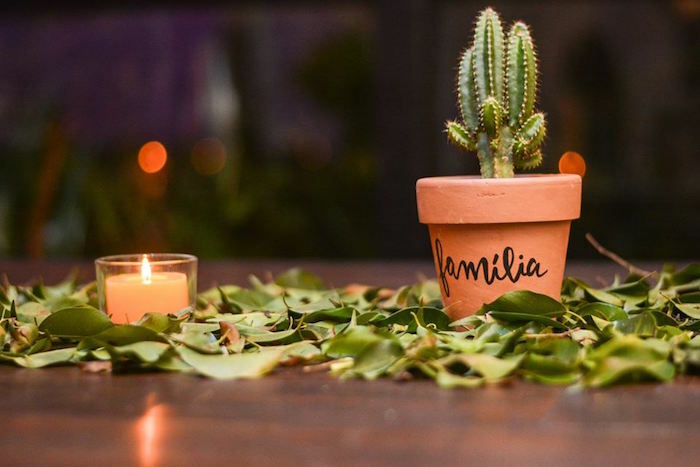 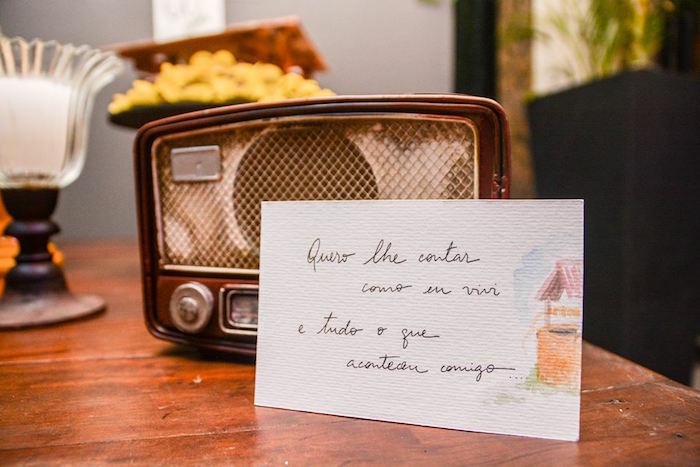 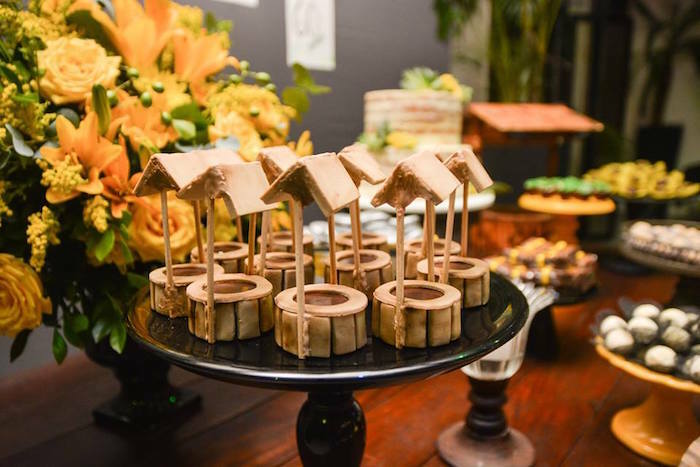 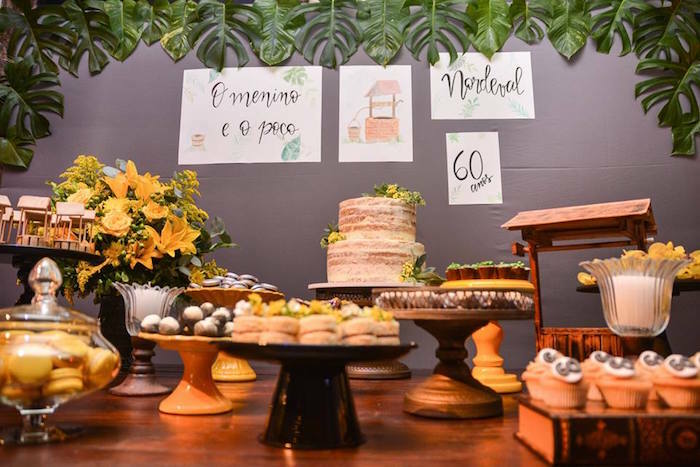 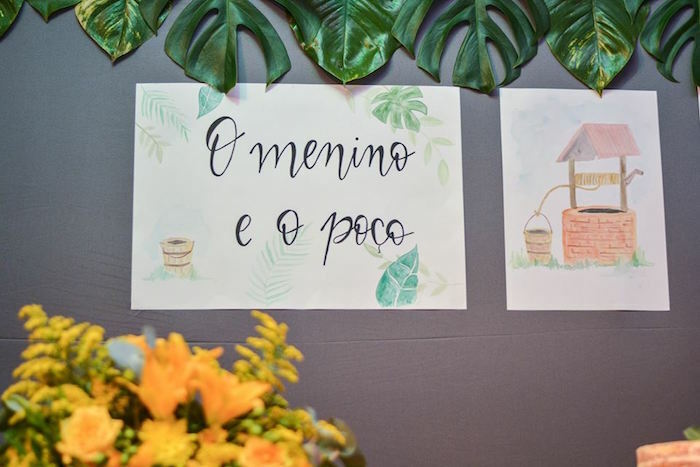 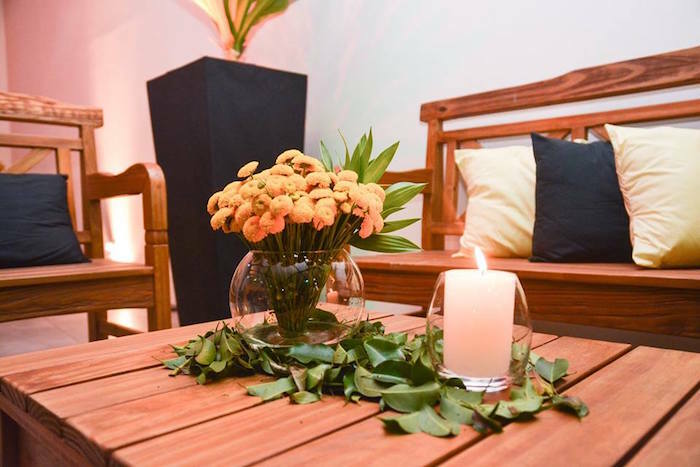 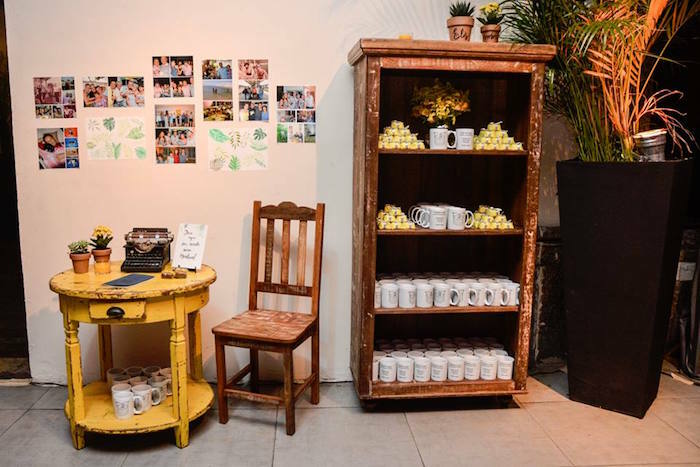 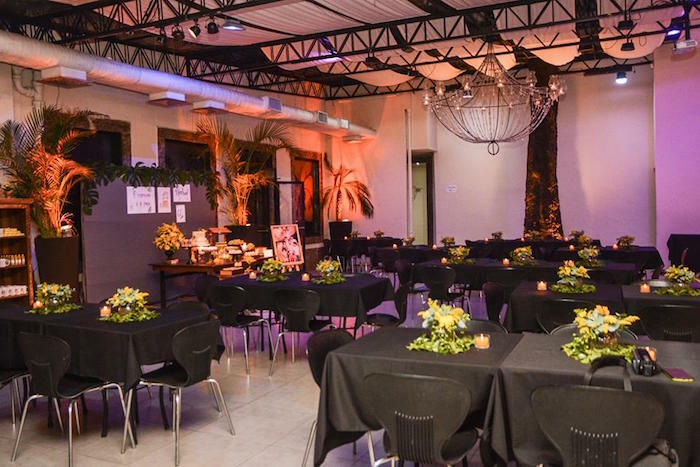 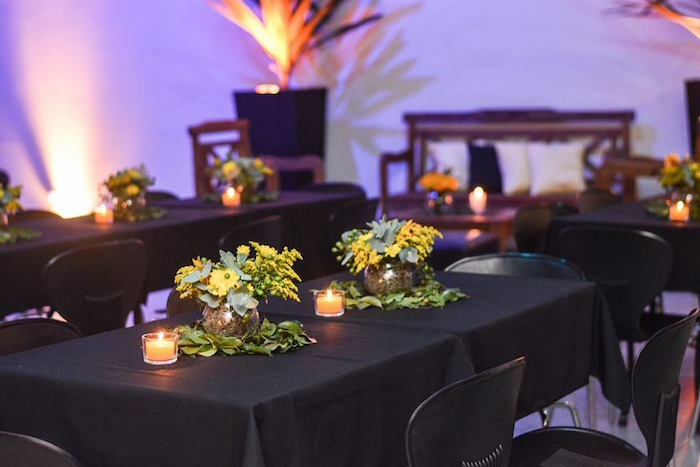 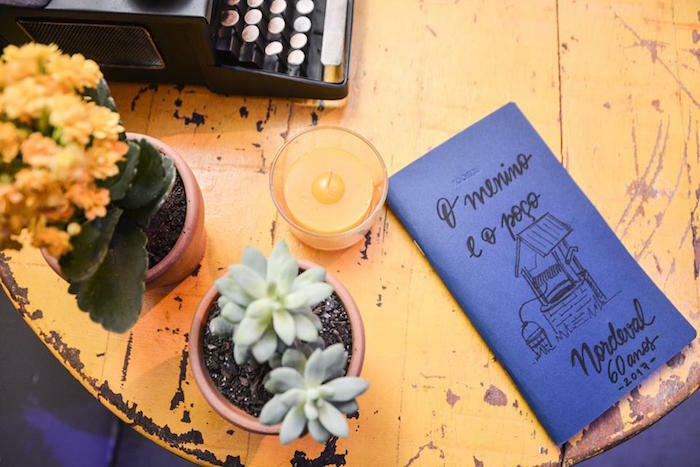 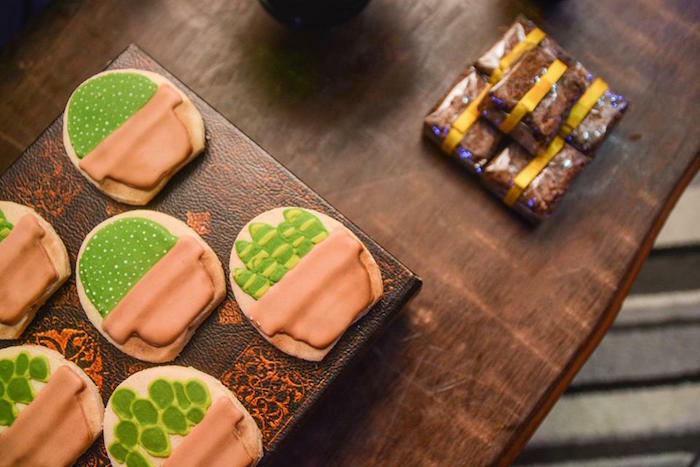 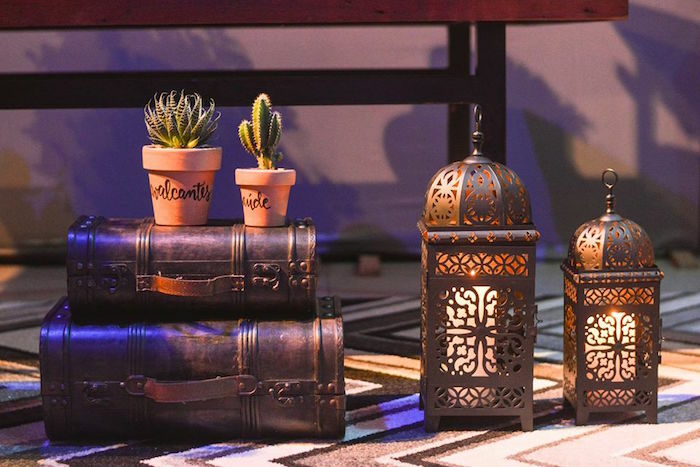 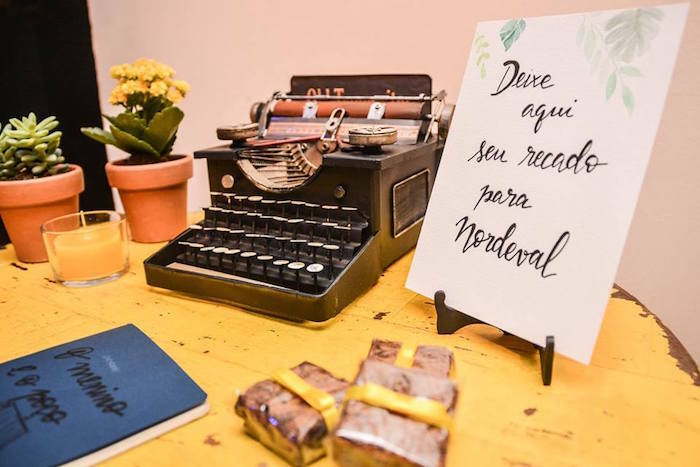 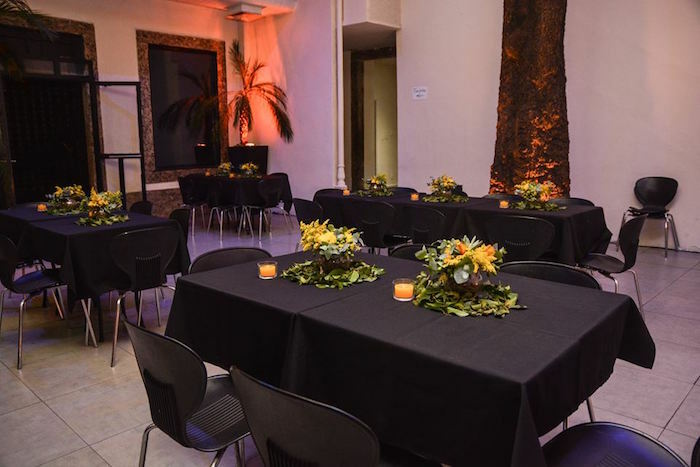 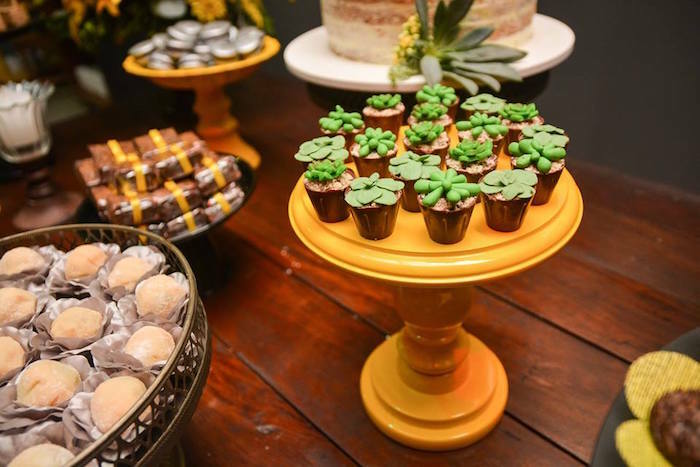 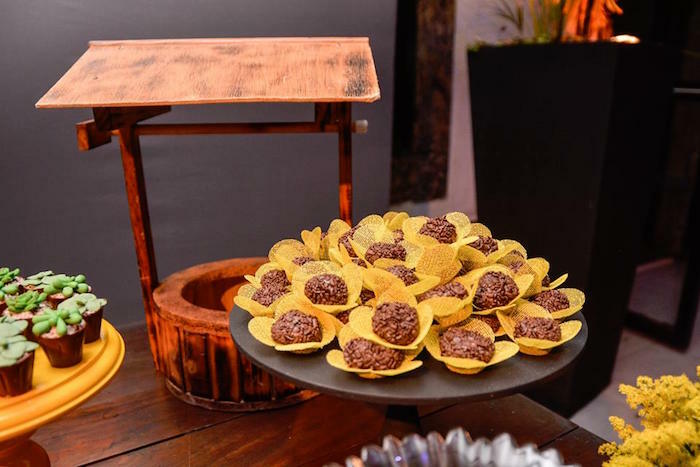 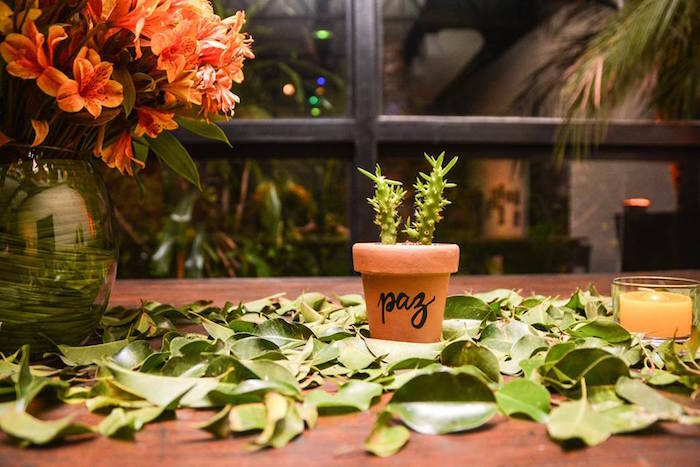 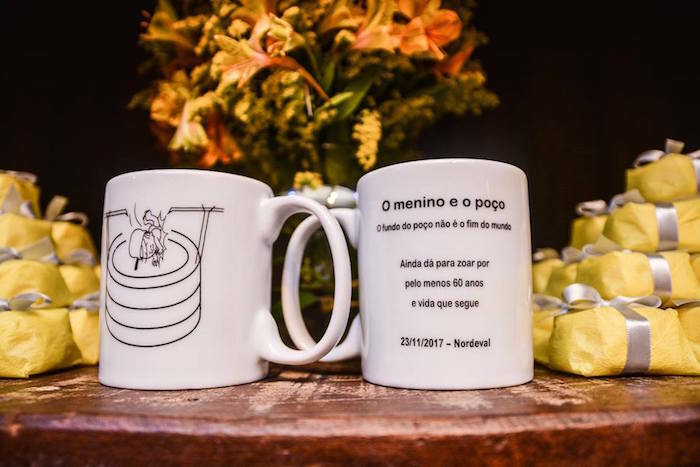 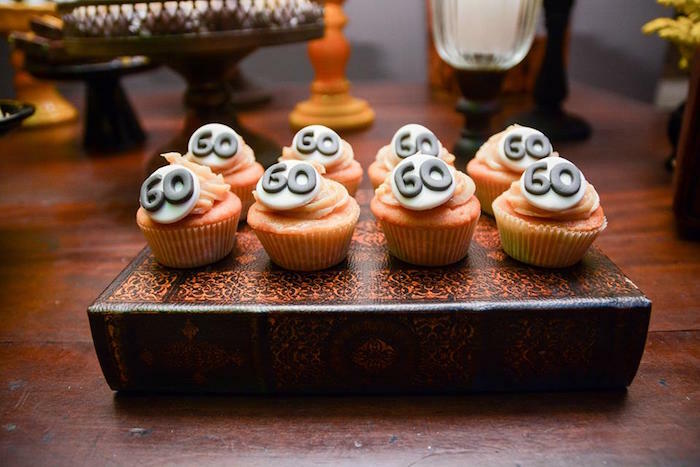 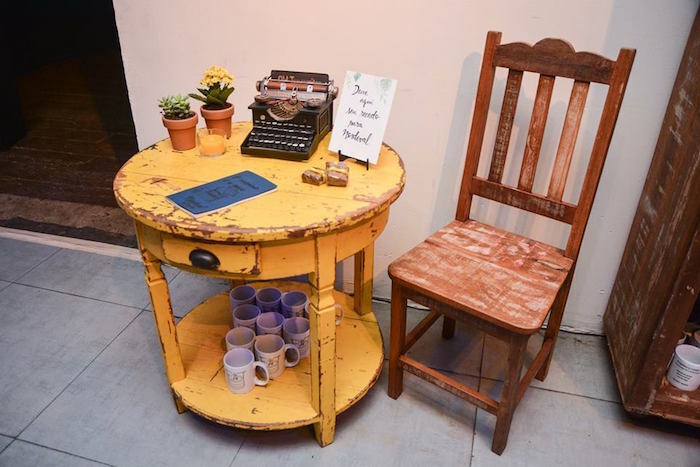 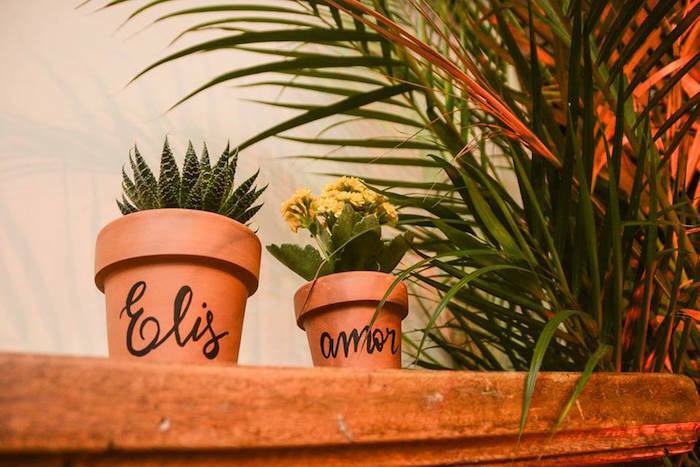 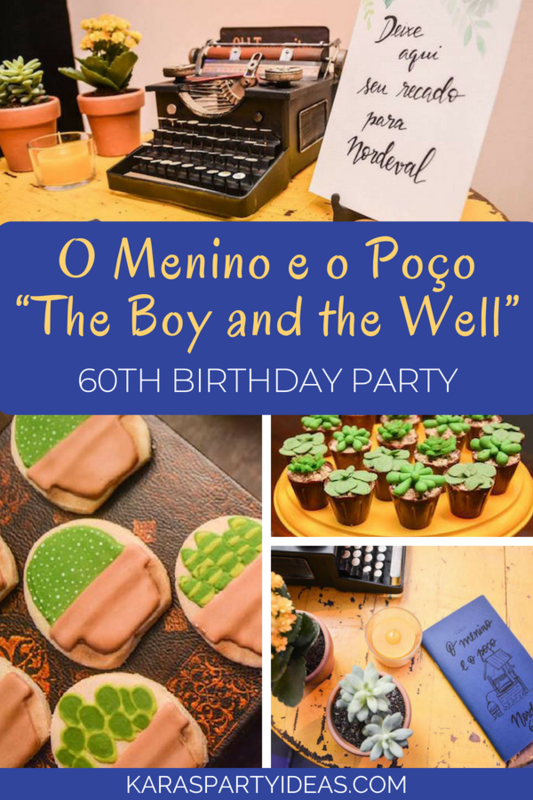 Such cute ideas are entailed in this O Menino e o Poço “The Boy and the Well” 60th Birthday Party by Luiza Cavalcante by Lulu em Festa out of Rio de Janeiro! 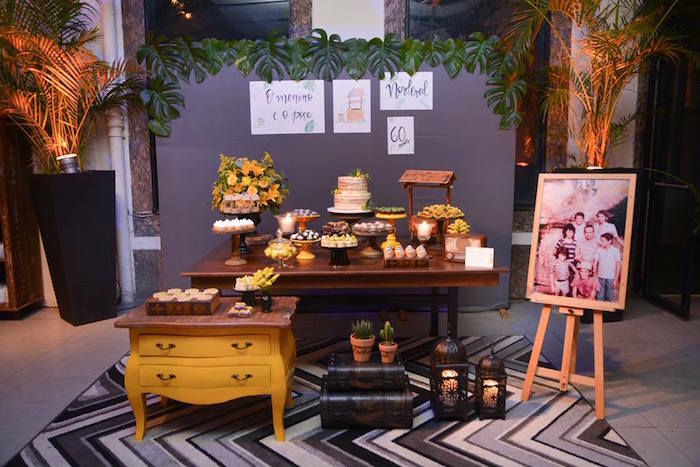 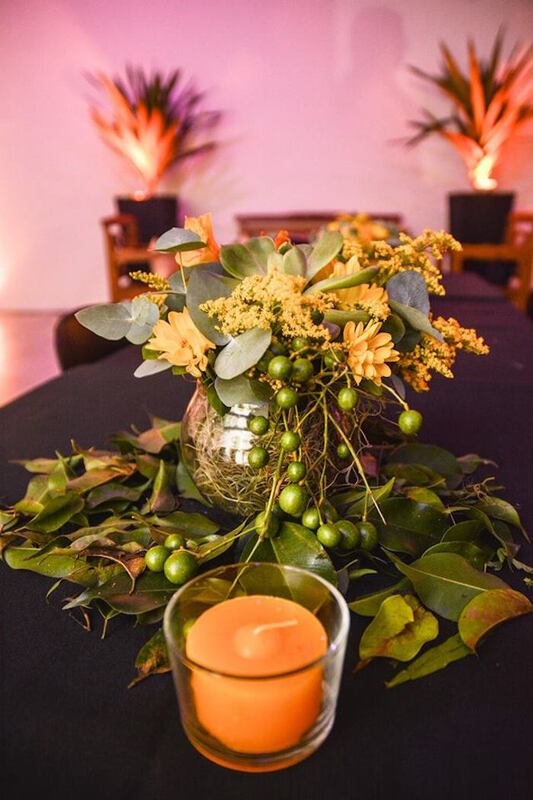 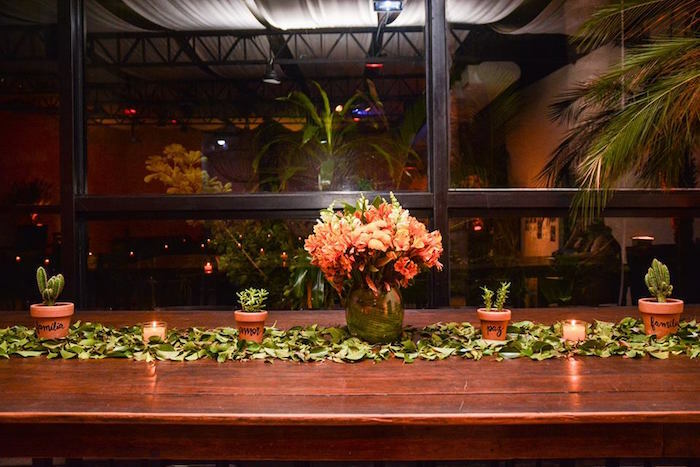 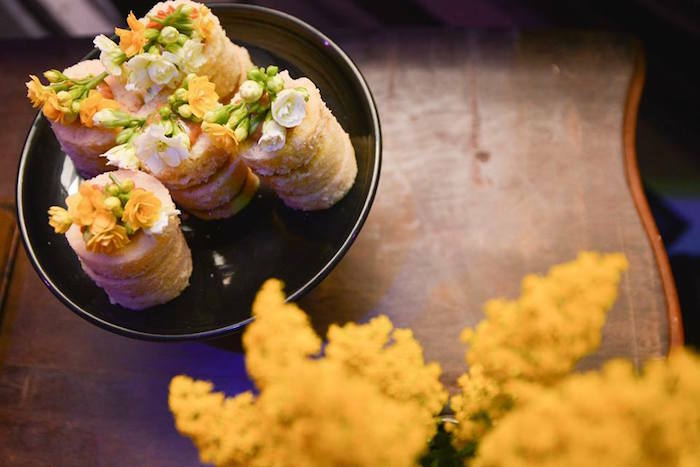 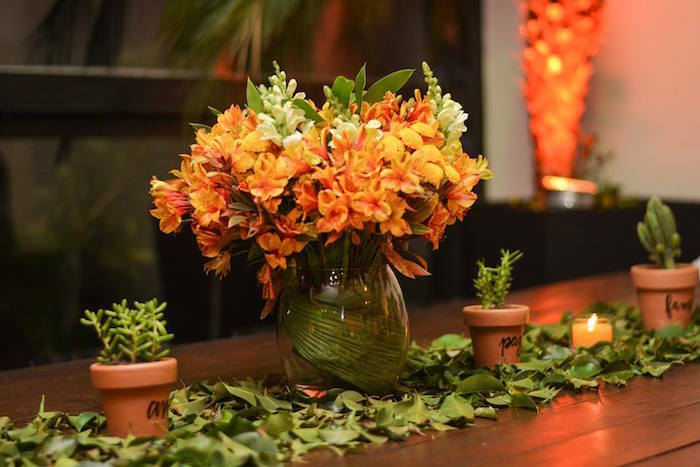 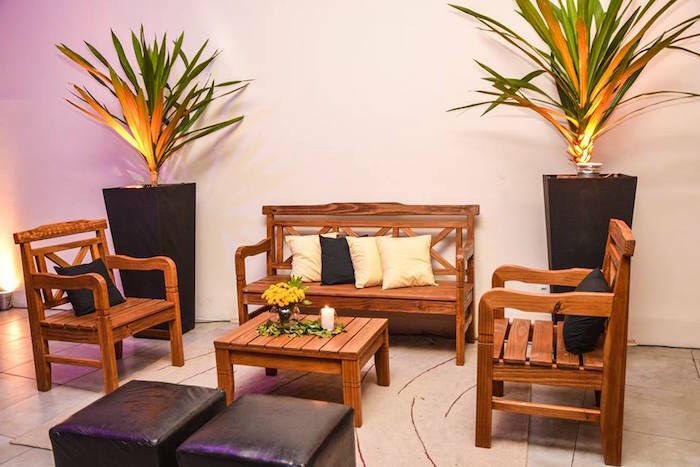 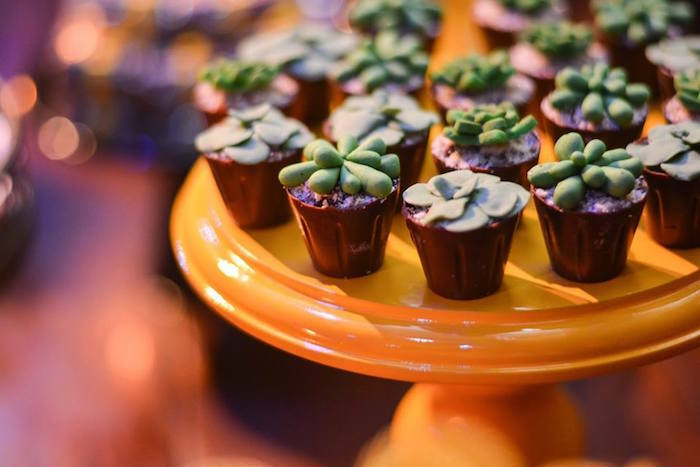 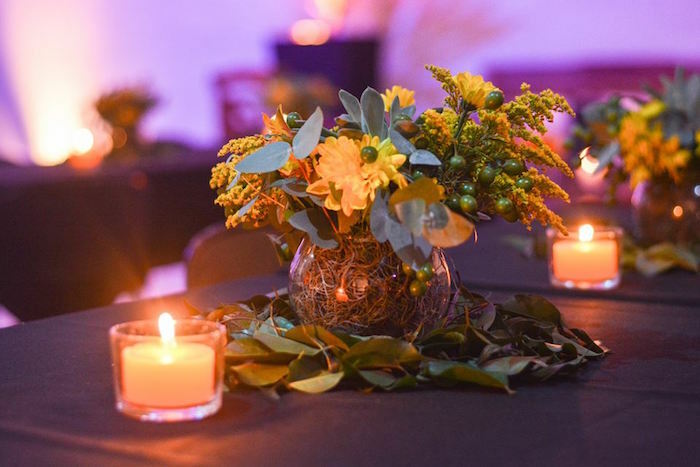 ..From the customized detailing to the garden blooms, this birthday bash is a celebration to full of details to swoon! 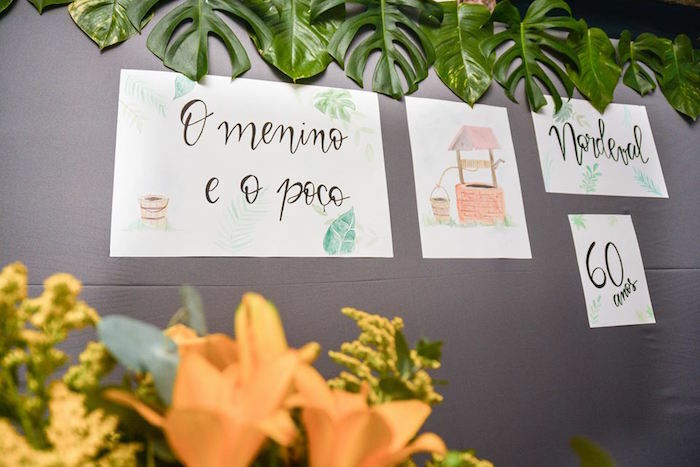 Signage: Giz Papel Tesoura Etc. 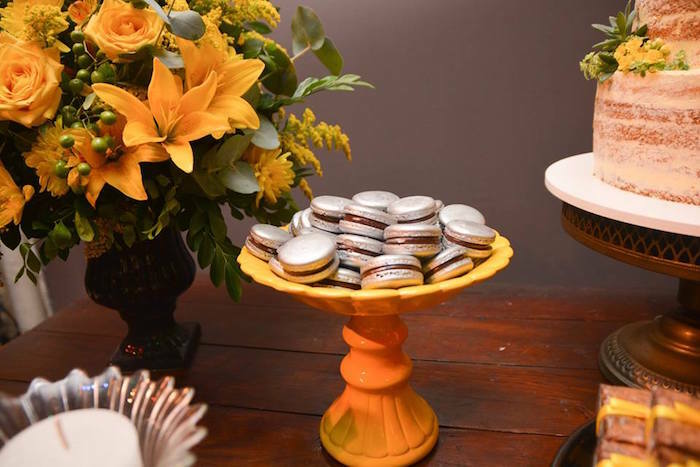 See all of our birthday parties by age!